Note: all dimensions are approximate as the wood undulates differently for each piece. 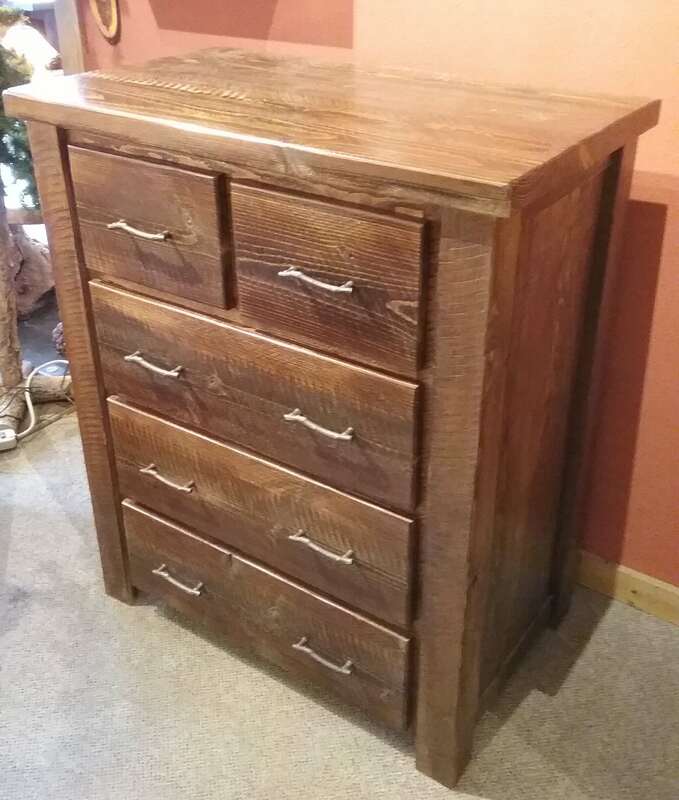 Copyright © 2014-2018 Northwest Handmade Furniture. All Rights Reserved. • Designed by AllerGale Design on the pixelcactus platform.